Mentsuyu literally means “noodle sauce” in Japanese. 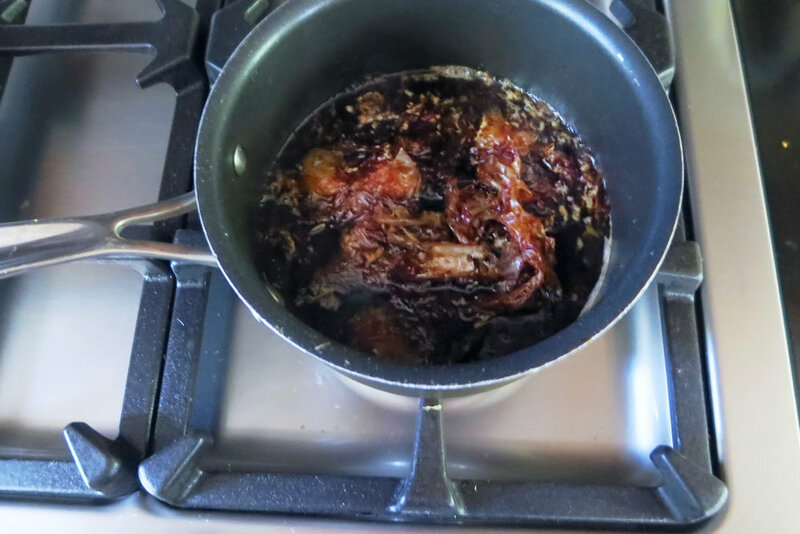 This concentrated sauce is used as base for both hot soup noodles as well as cold noodles. Great with udon, somen, soba and more! Put all ingredients in a pot. Heat up over medium heat. Once it simmers, reduce heat to low. Cook for 5 min. Let it cool. Strain and keep it in a jar. For cold noodles, mix with same amount of water to use. For hot noodles, the ratio is roughly 1 (mentsuyu) : 4 (water). Adjust the amount as you taste. Recently it is very common to buy a bottle of pre-made mentsuyu for home use. Try pre-made version for easy use.